Listing your property on the Ainaloa Hawaii MLS is the best way to sell, and listing for a low flat fee is the best way to list on the MLS! List on the MLS just like all other listings, and only pay a commission if a buyer agent brings you a buyer. If you sell your property as a FOR SALE BY OWNER Ainaloa Hawaii, you pay no buyer agent commission, saving even more in commissions. Basic MLS listing, gets you on the MLS and all third party sites like agent websites, Zillow and Realtor.com. When the offer comes in you are responsible to process the transaction. 1% to 3% of Selling Price offered to an agent who brings you a buyer. Full Service Listed until Sold! Syndicated to get your property Seen and Sold! Listing on local real estate company sites, and their potential Buyers! With us listing and selling your home it will be professionally marketed on multiple MLS websites and syndicated worldwide. 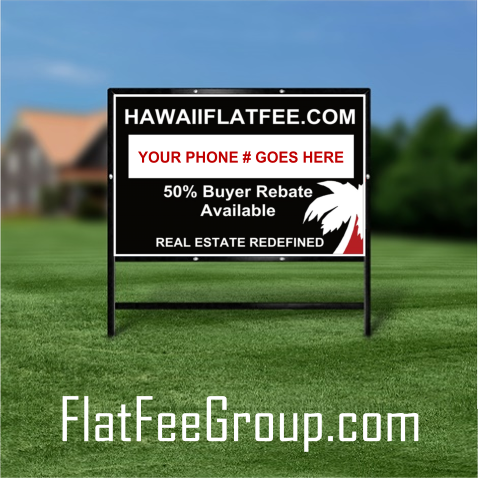 Yard Sign with YOUR phone number to promote your Listing and Get Buyers. 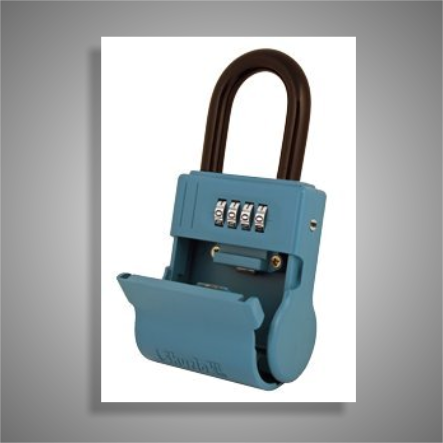 ► Determine best price to sell. 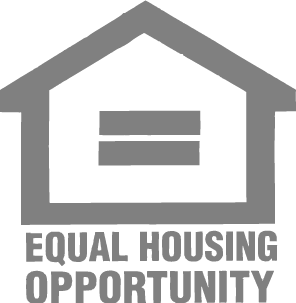 ► Elimates guess work of home values. ► Price is the most important to get sold. — and can even kill a sale. 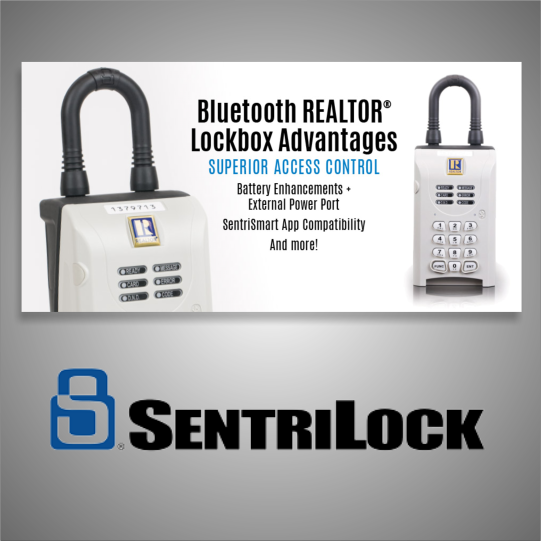 We can handle everything for the same cost as you trying to sell yourself. Same MLS as 6% agents but for a lot less money. Your listing looks the same as all other listings. Sell BY OWNER and pay no buyer agent commission. No Agent = No Commission! Full support by an top agent providing you full support from start to finish at the same cost of you trying to do it yourself! Knowing what may be keeping potential buyers from submitting an offer is crucial with each showing. Free Market Analysis and CMA to help your price your home. Full time professional support, advice and negotiation from start to close of escrow. Optimize your home’s Internet presence, including appealing photographs and description of your property. Market your property’s availability to find prospective buyers. All for the same cost of you trying to sell yourself. Showings, compliance, scheduling, contracts, close of escrow. We negotiate the contract terms on your behalf, assuring you receive competent representation during your real estate transaction. Full Service, Start to Finish! We provide all documents to you. We create, manage, and negotate the contract and all documents from acceptance to closing. We are here to make this easy! Get your property sold for the highest possible amount! We help you from offer through closing, same as a traditional agent. Even More as a Team! Flat Fee MLS Listing in Ainaloa Hawaii is the practice in the real estate industry where a seller enters into a listing agreement with a real estate broker who accepts a flat fee rather than a percentage of the sale price for the listing side of the transaction. The buyer's broker is still typically offered a percentage though that could be a flat fee as well. A discount flat fee MLS brokerage typically unbundles the services a traditional real estate brokerage offers and list the property for sale in the local multiple listing service (MLS) a la carte without requiring the seller to use its services for valuation assistance, negotiating, transaction management and showing accompaniment. Flat Fee brokers are real estate brokers, just like the national brand names, but offer discounted or unbundled services. Most flat fee brokers do offer full service brokerage services. In the Ainaloa Hawaii MLS ®, the listing agreement between the Ainaloa Hawaii real estate broker and the property owner typically requires the broker to enter the property into the MLS and provide other contracted services, with the broker acting as what the traditional industry has coined a "limited service broker". However, the flat fee industry prefers the term a la carte broker because the services are not limited. Instead freedom of choice is expanded to allow sellers to pick from a menu of services. 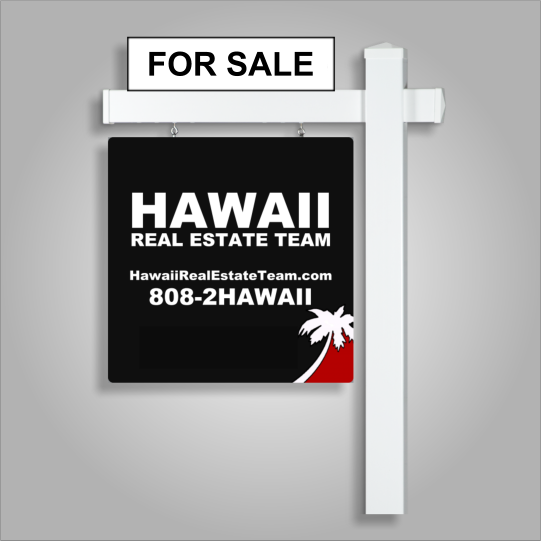 For Sale By Owner MLS Ainaloa Hawaii ( Multiple Listing Service) is not different from traditional real estate brokerage services. Because the MLS requires a listing agreement between a real estate broker and property owner, the rapid explosion of discount flat fee service providers has created a gap in the States developing laws governing flat fee services provided by real estate broker.